$399.99 This may be in stock for quick delivery; please call! 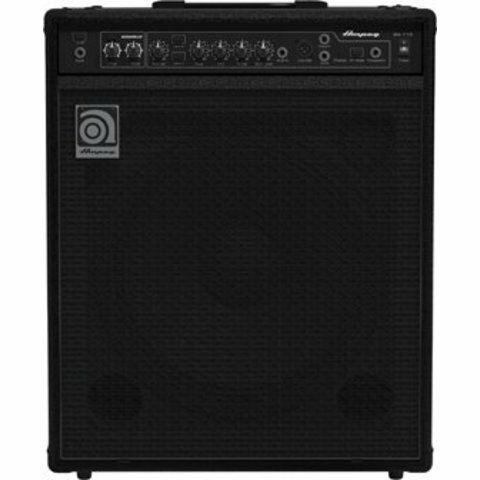 Ampeg’s BA-115 15″ Bass Combo delivers classic Ampeg tone in a 150W design with performance-driven features perfect for the stage. The ruggedly portable design provides a true 60-degree sound reinforcement monitor angle that adds clarity in any situation. 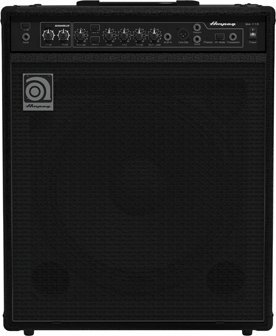 The BA-115 features Bass Scrambler™ overdrive plus flexible tone-shaping and professional performance features in a portable, powerful 15″ combo.